When you grow older you become a more rational person. You think twice before you spend an huge amount of money. I thought more than twice but finally decided that I live only once. This is a blog about traveling and photography. About cameras and lenses. 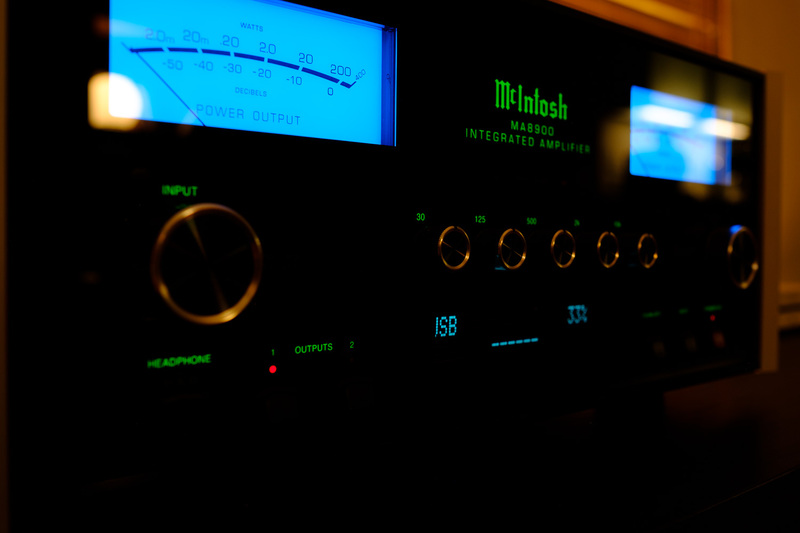 So why do I post pictures of an amplifier? Because to travel and to take pictures is not everything. Another important thing in my live is music. I grew up in the 70s and 80s. At that time to have a hifi system was the most natural thing. Everybody had one and we listened to records and tapes we recorded from radio broadcasts. Later we copied our records on tapes to listen to them on our walkman’s or in our cars. For the younger readers: a walkman was a small mobile cassette player made by Sony. Of course at that time I used a cheap no name player but it was great to have my favorite music with me. I also experienced the introduction of the compact disc. I didn’t like the smaller disc. The package was much smaller and it looked cheap. It also was cheaper to produce but the industry still sold it for almost twice the price of a good old record. The Power and the Glory posted on Little Big Travelling Camera on February 3, 2018 1:18 am .